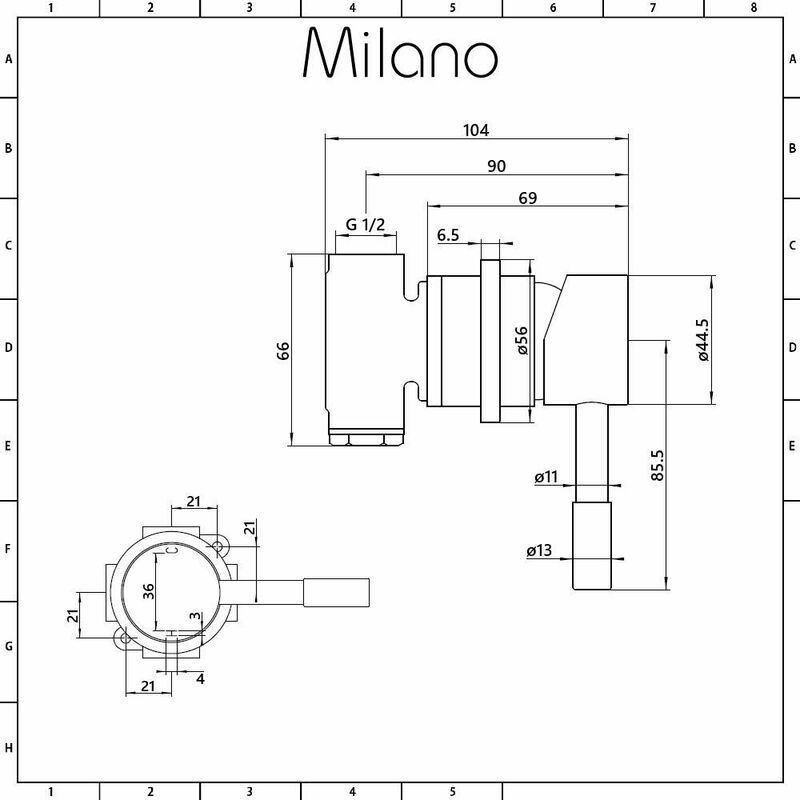 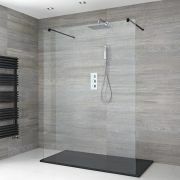 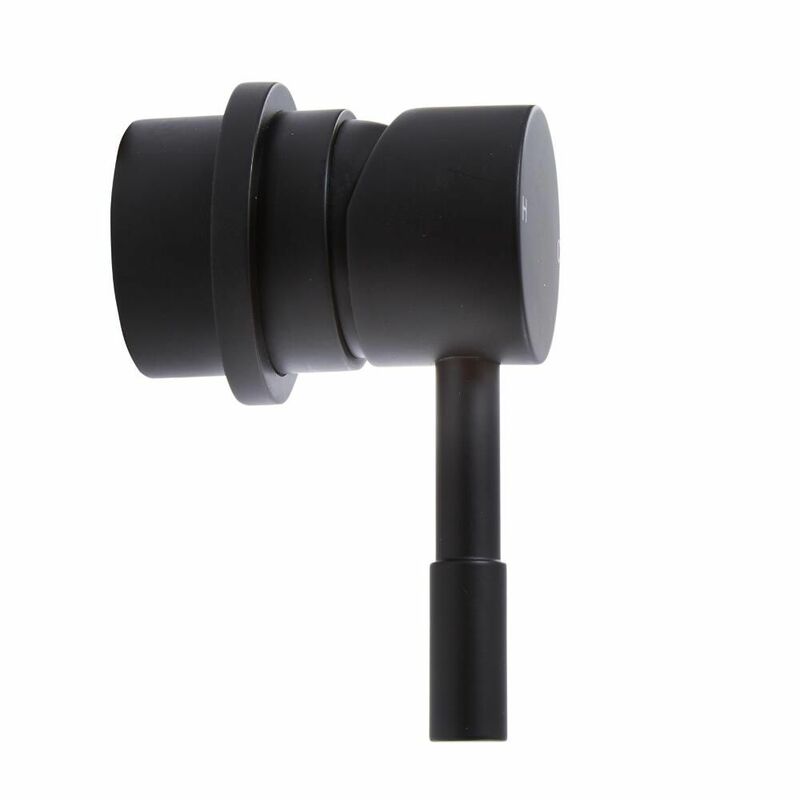 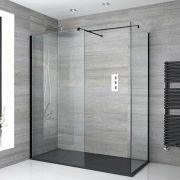 The Milano Nero black manual shower valve will add minimal designer style to your bathroom. 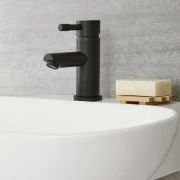 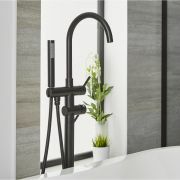 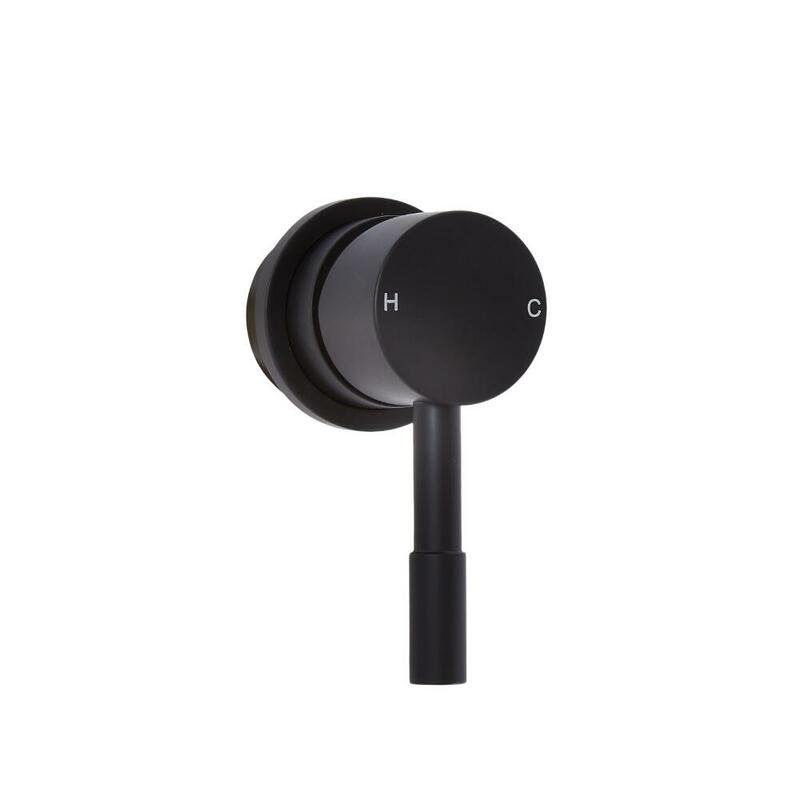 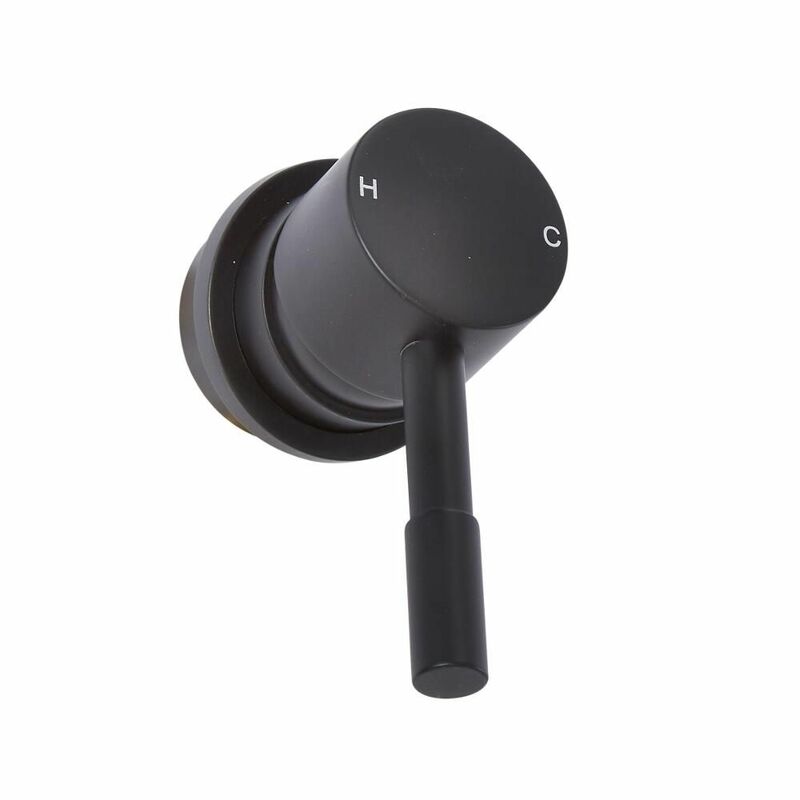 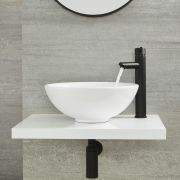 Made from solid brass for guaranteed durability, this shower valve features a matt black finish for an on-trend contemporary look and an easy-to-use lever handle that controls the water flow and temperature. 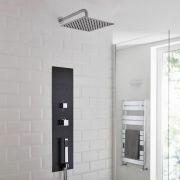 It supplies water to a single outlet, such as a fixed shower head or hand shower.